Thibault Liger-Belair wine estate was acquired in the 18th century by the Liger-Belair family who has since maintaned ownership. Thibault Liger-Belair chaired the family business after studying oenology for six years. The 7,25-hectare property is maintained through organic and biodynamic agriculture. The domain's rigorous quality standards are achieved through challenging every step of the production. Each appellations of the domain is maintained differently, with respect to their respective soil composition and weather conditions. The wealth of each parcel requires a personalized approach. 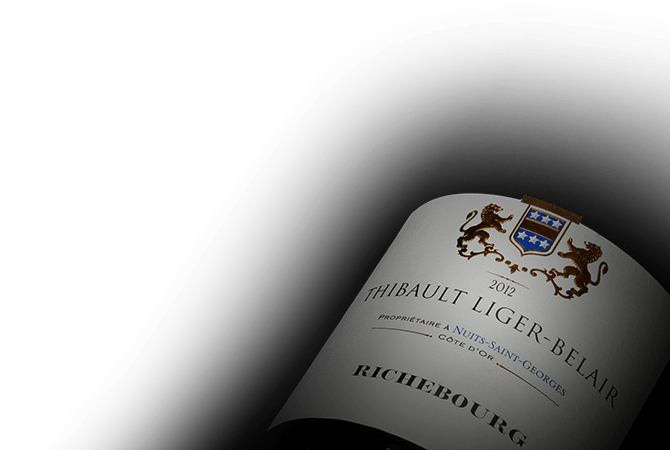 Thibeault Liger-Belair's faith in his crop and wines allow him to concentrate his efforts in the recognition of all his terroirs.